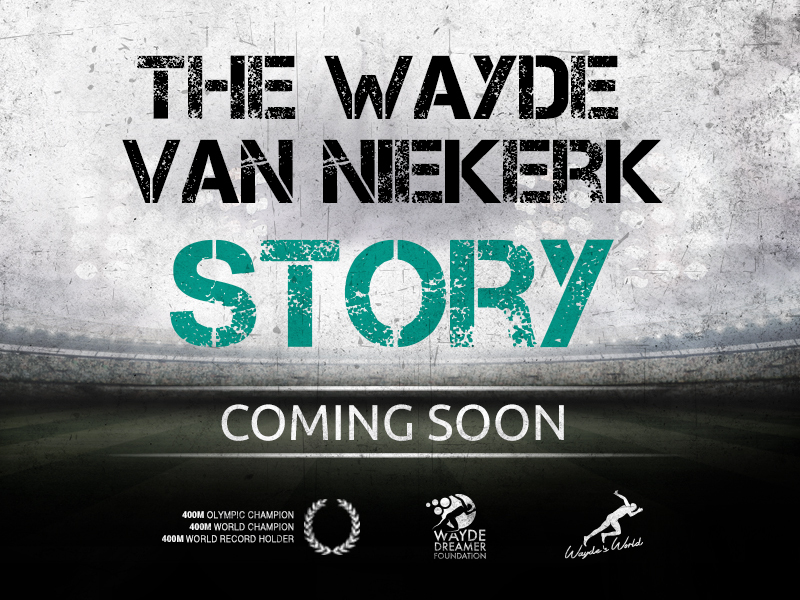 World record holder Wayde van Niekerk is excited to tell his story, in a documentary which is set to be released in collaboration with T-Systems early next year. The information and communication technology company, which enjoys a long-term partnership with the global sprint sensation, started filming last year, which coincided with Van Niekerk’s Olympic victory in a world record 43.03 seconds in Rio. “It was good timing, having something this massive, a milestone in my life, shared to the world,” Van Niekerk said at the announcement of the film, which tells his life story. Telling Van Niekerk’s inspirational biography, from premature birth to Olympic glory, the first clip of the documentary was viewed at a T-Systems launch this week. The completed film will be aired in February next year. “It’s such an honour to have a story that a company like T-Systems can use to inspire,” Van Niekerk said.